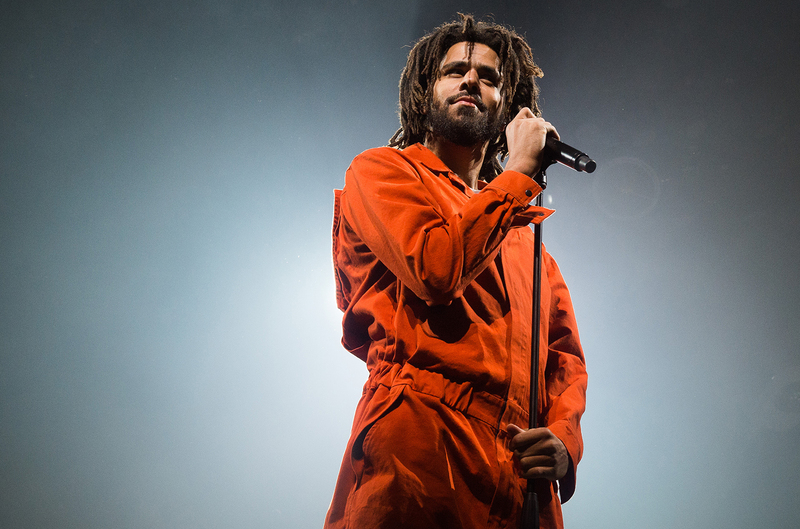 J. Cole is set to drop a new album this Friday and this comes after ge decided to wipe his entire Instagram page clear on Monday morning, and add the color purple to his main image. Cole also tweeted out the words “its time” on Monday, before he announced that he was doing a free show in NYC Monday night for his fans which turned out to be a concert that found him playing his entire new album called K.O.D. Its been said that K.O.D stands for three different acronyms…. “Kidz On Drugz, King Overdose, & Kill Our Demonz.” and is believed to have about 12 songs in total.